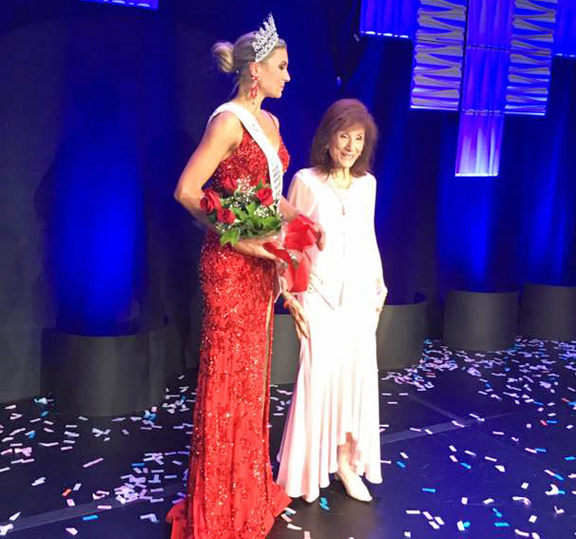 The United States National Pageants 2016 took place on August 4 at The Palms in Las Vegas, Nevada. 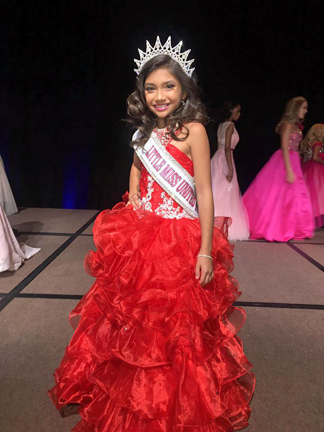 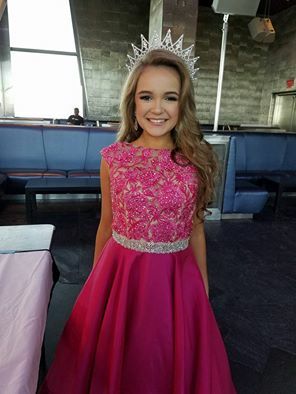 Eight new winners were crowned, each representing a specific category: Little Miss United States (ages 8-9), Miss Pre-Teen United States (ages 10-12), Miss Jr. 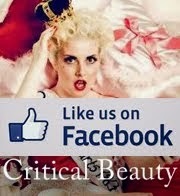 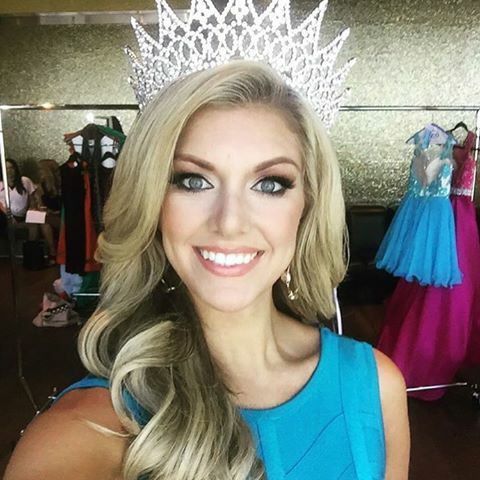 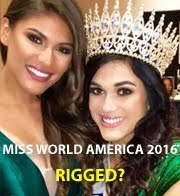 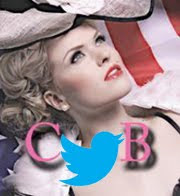 Teen United States (ages 13-15), Miss Teen United States (ages 16-19), Miss United States (ages 20-29), Ms. United States (ages 20-29, unmarried, must have previously been married and/or had children), Mrs. United States (21 & up - married, may have children), and Ms. Woman United States (30 & up - unmarried, may or may not have previously been married or had children). 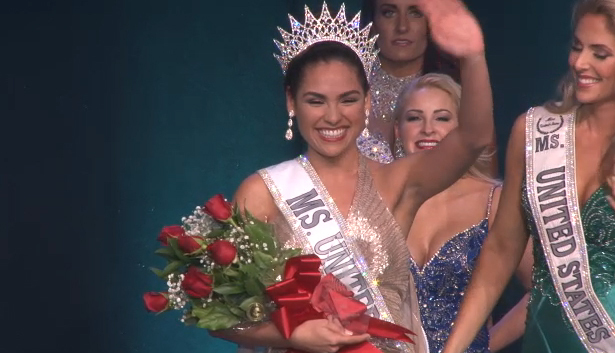 Miss United States 2016 is Alayah Benavidez from Texas. 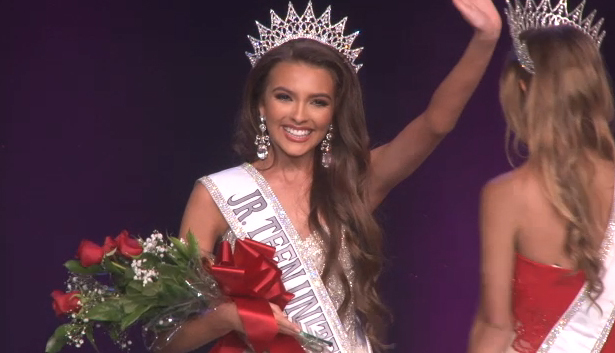 Miss Jr. 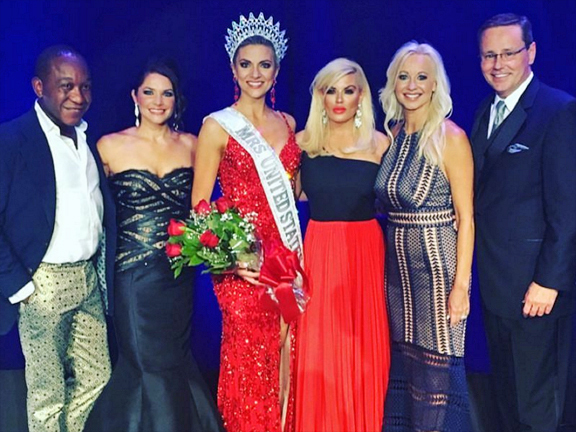 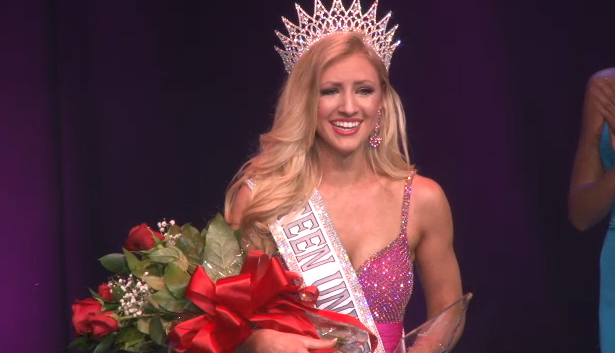 Teen United States 2016 is Britney Barnhart from Nevada. 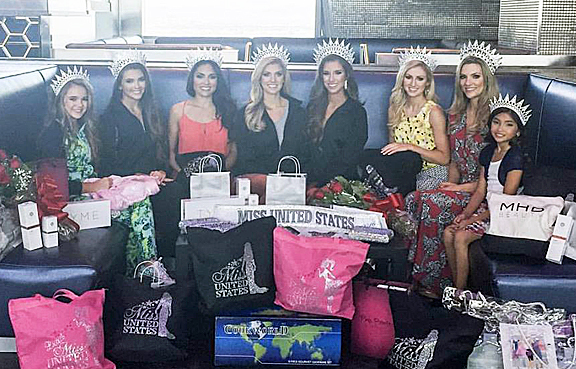 All eight new titleholders posed for a group photo a day after the pageant.